Indifferent Dance Centre - Flight & Pursuit. Vinyl LP. Bleep. Having originally come to our attention via one of the earliest Blackest Ever Black NTS radio shows. 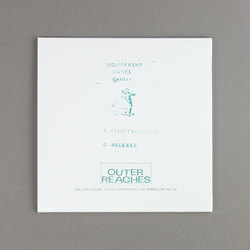 We have long been waiting for this single to enter the reissue game, and thankfully Outer Reaches have answered our prayers with a perfect replication 7" pressing. 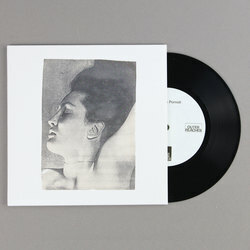 Flight & Pursuit is an achingly perfect mix of low-fi electronics and bedroom punk that manages to land in the sweet spot between Young Marble Giants, A.C. Marias, Tropic Of Cancer and Flaming Tunes. 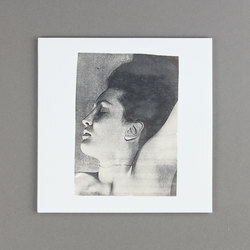 By far one of the finest post-punk records ever in our opinion, highest recommendation imaginable!